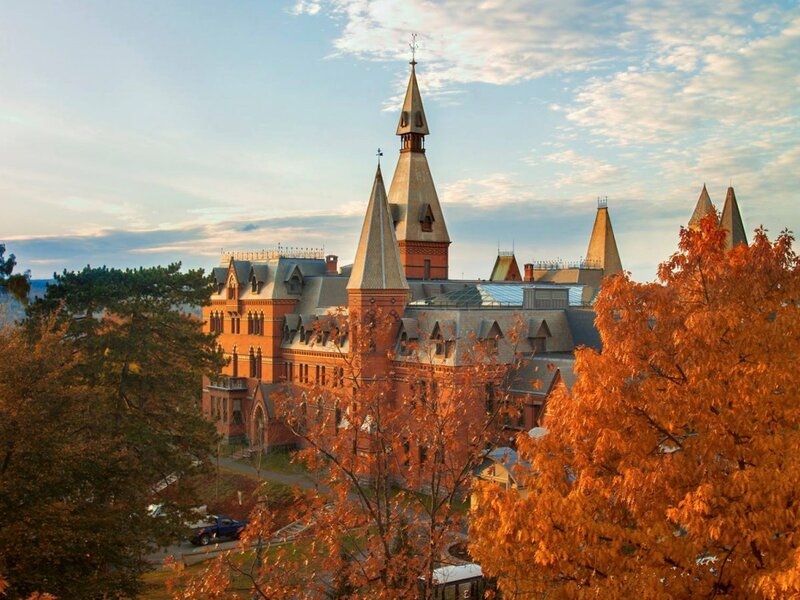 Here is the latest list from of business schools by U.S. News & World Report, which ranked 131 MBA programs based on criteria that includes job placement, starting salary, selectivity, and assessments by peers and recruiters. The schools were given a numerical score, with 100 representing the best possible result. 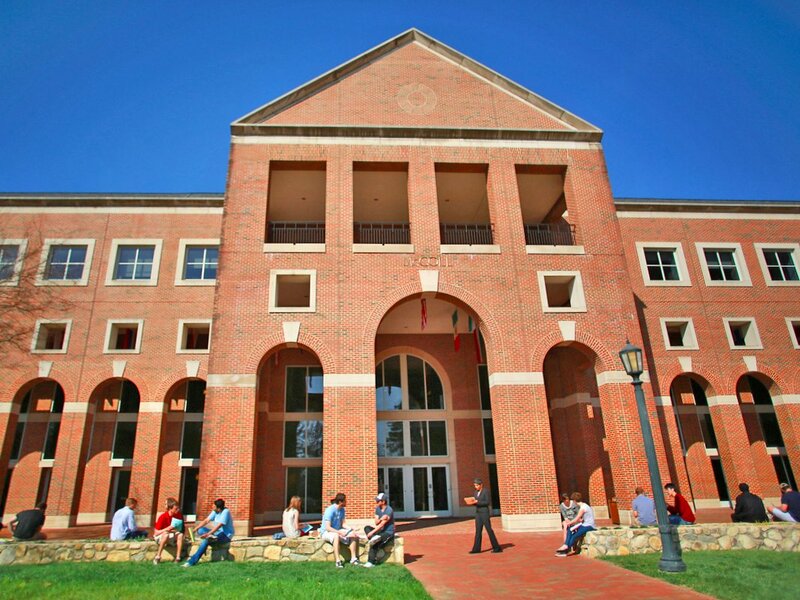 Read on to learn more about the 20 top business schools in America. Note: Tuition figures reflect annual costs for out-of-state students. Goizueta Business School is named after Roberto C. Goizueta, the late CEO of Coca-Cola who led the company from 1981 until he died in 1997. The school, which was founded in 1919 and started offering an MBA in 1954, took Goizueta’s name in 1994, and his business philosophy is now a central part of the school’s mission: to develop professionals who will add value to their companies by changing the way business is done. The prep pays off: The business school has a 93.1% job-placement rate within three months of graduation. 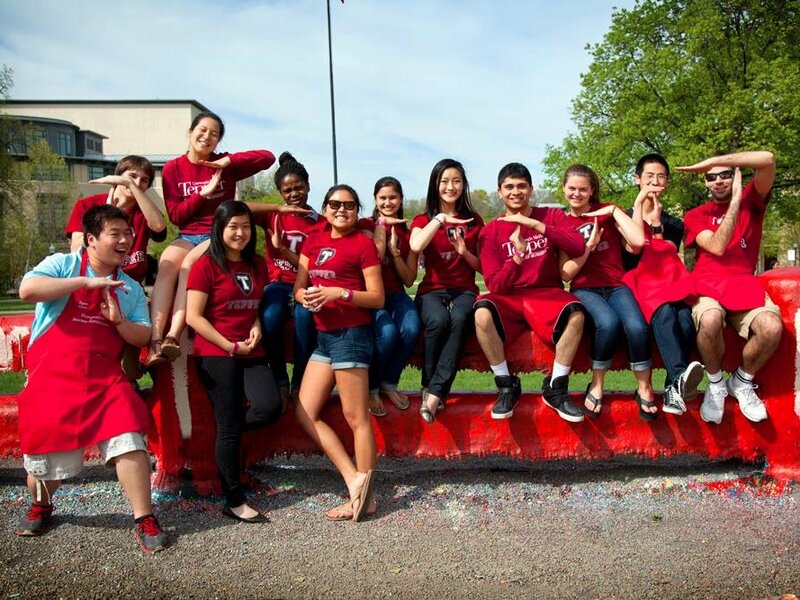 The Tepper school prepares graduates to pursue careers in marketing, finance, consulting, technology, entrepreneurship, or operations. The career center helps students connect with companies, meet with potential employers, and build their networks. Students are directly recruited by some of the biggest names in business, including Goldman Sachs, IBM, Google, Bank of America, and Wells Fargo. The Kenan-Flagler Business School complements its core curriculum with a wide variety of experiential learning opportunities in business, finance, and beyond. The school is particularly valuable for those looking to gain experience in the nonprofit sector. Kenan-Flagler’s Nonprofit Board Consultants program places MBA students on nonprofit boards of directors months, where they gain exposure to high-level strategy and leadership opportunities. In the past, students have worked with Habitat for Humanity, Our Children’s Place, and the Environmental Education Fund. 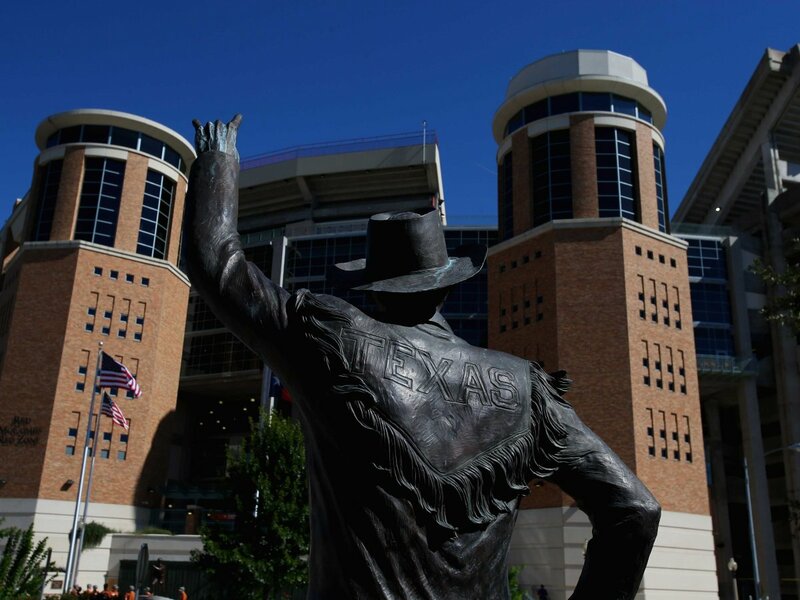 The McCombs School of Business has an entire team of staff members dedicated to connecting students with recruiters and helping build their networks. Graduates go on to positions at top companies like Apple, GE, Microsoft, Wells Fargo, and JPMorgan Chase. Not to mention, an MBA from UT Austin comes with a network of more than 92, 000 McCombs School of Business alumni around the world, bonding graduates to a lifelong community. 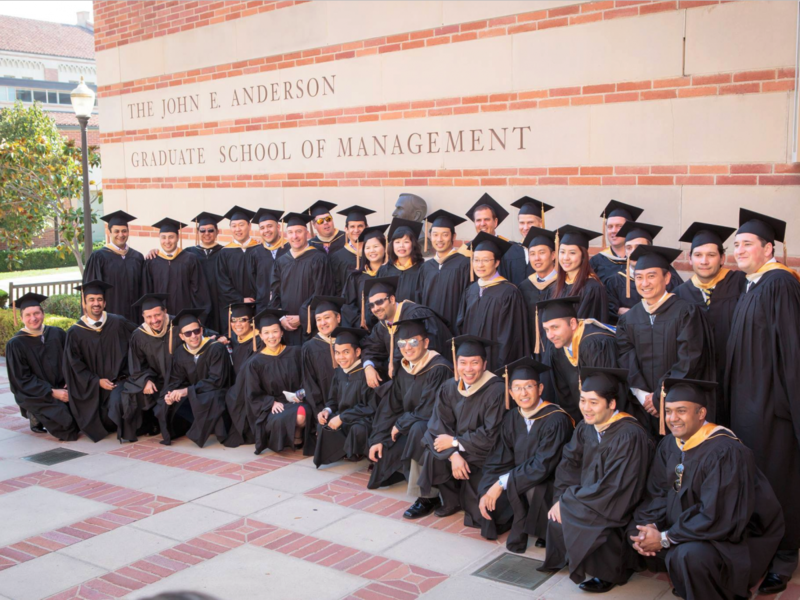 Students in the one- and two-year MBA tracks participate in the Johnson Graduate School of Management’s unique immersion program, in which students spend a semester focusing solely on a specific career path, such as digital technology or investment banking, through electives, site visits, and live case studies. The school itself takes its name from a business legacy — S.C. Johnson, founder of the global household-product company of the same name. The school adopted the name in 1984 after the Johnson family gave $20 million to it, the largest amount ever given to a business school at the time. UCLA’s Anderson School of Management prides itself on “looking to the future to discover and chart what will be.” To that end, the school recently established an academic marketing partnership with Google to provide students with insight into Google’s pioneering approach to marketing measurement and storytelling. Many graduates accept jobs in the tech industry, where notable alumni include YouTube CEO Susan Wojcicki and a number of Google executives. 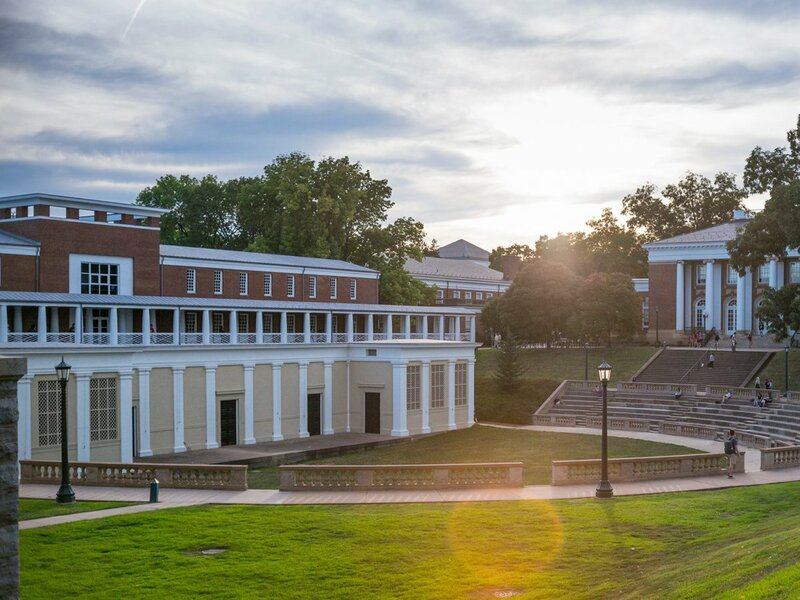 The Darden School of Business offers one of the top MBA entrepreneurship programs among b-schools, awarding over $1 million in scholarships annually and offering highly specialized training like Venture Capital Bootcamp, a three-day workshop focused on early-stage investing. More than 90% of Darden grads accept job offers within 90 days of graduation, with a many landing in at consulting firms like Bain & Co. and A.T. Kearney. Also Read: Is it Worth Coming on Job Seekers Visa, Germany? Stern’s MBA program heavily focuses on individuality, and students can choose up to three specializations, with options including everything from banking to real estate to luxury marketing. Post-graduation, students end up at a range of companies, including Boston Consulting Group, NBCUniversal, Morgan Stanley, and Burberry. 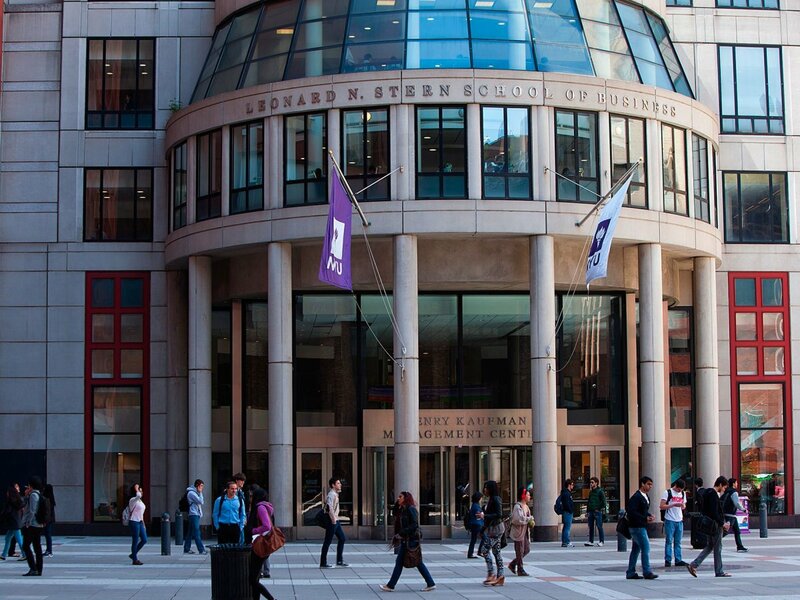 The school takes its name from billionaire property mogul Leonard Stern, who earned his MBA from NYU in 1959 and donated $30 million to construct a new building for the business school in 1988. 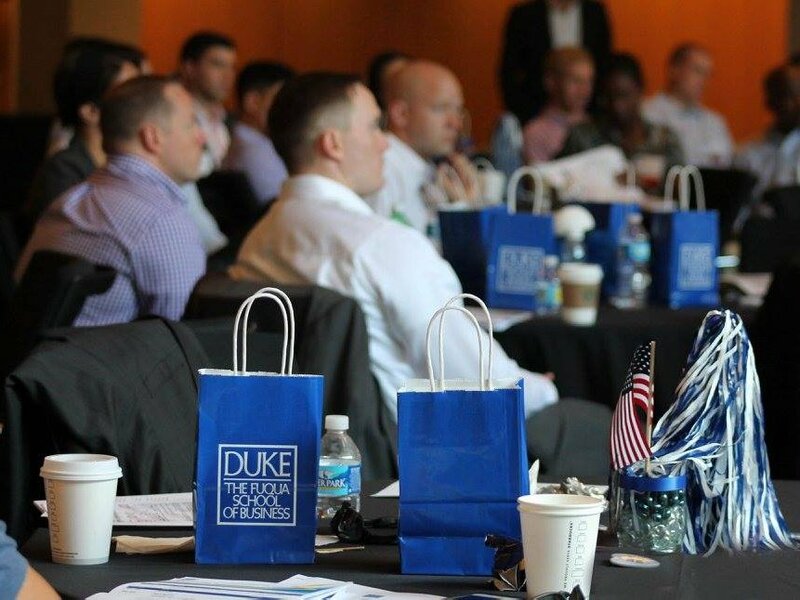 Ninety-two percent of full-time MBA students at Duke’s Fuqua School of Business land jobs within three months of graduation. The top-five recruiters from the school are Deloitte, McKinsey & Co., Boston Consulting Group, Amazon.com, and Microsoft. Deloitte alone hired 39 MBA students during the 2015-16 academic year for jobs and internships. 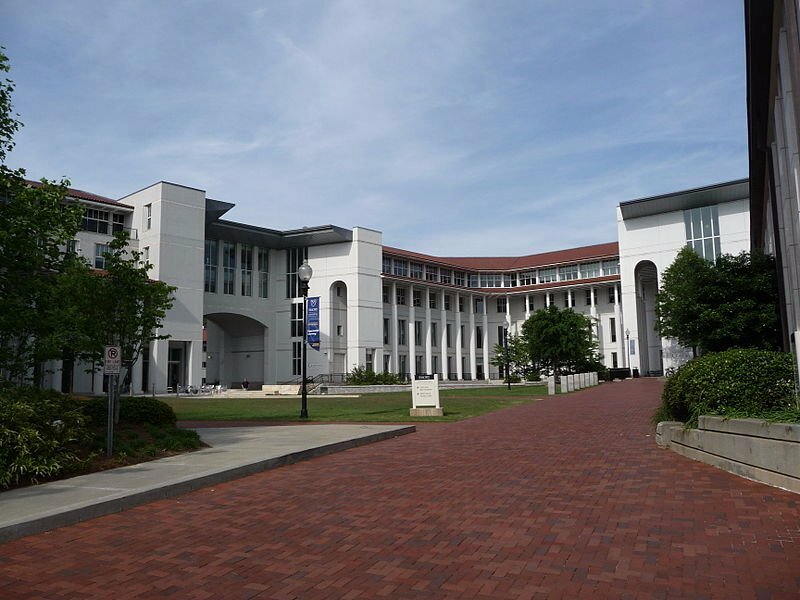 Fuqua also offers a number of joint MBA programs, including JD/MBA, MD/MBA, and MPP/MBA. 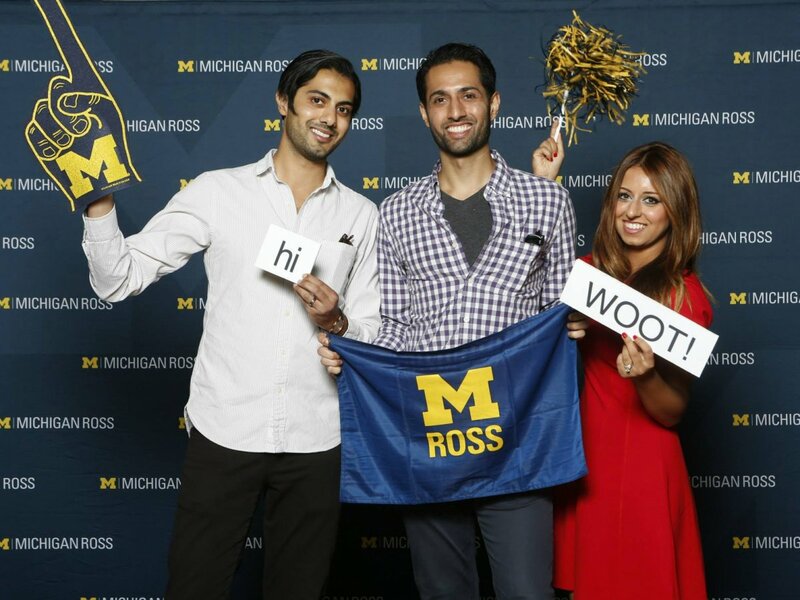 The Ross School of Business strives to provide each student with opportunities to advance their career, and it facilitates a team of over 50 peer coaches to help them along the way. Hundreds of well-known companies visit the school to interview MBA candidates, and top recruiters for the class of 2016 included Amazon, Deloitte, Google, McKinsey & Co., and Microsoft. 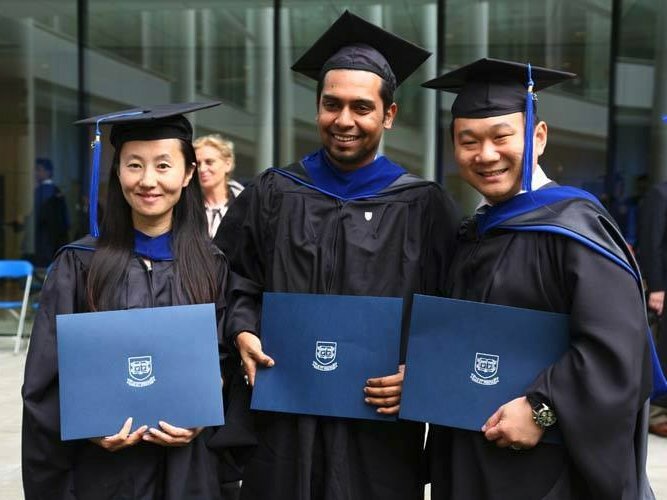 Each MBA student at Yale’s School of Management is required to complete a global studies course, choosing among the International Experience course, Global Network Courses, Global Network Weeks, or spending a full semester at an exchange partner school. Yale reported that 15.4% of the class of 2016 were hired internationally, with 31% of all grads accepting jobs in consulting. 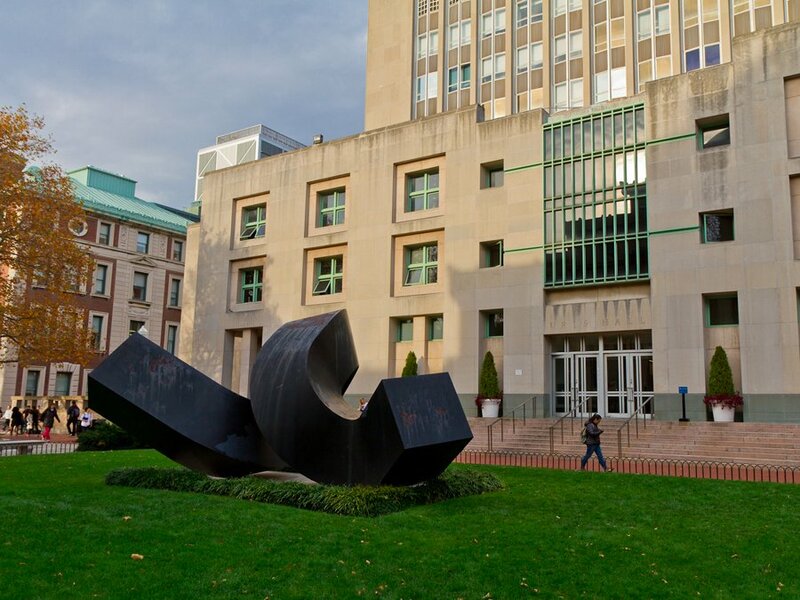 Students begin crafting their network and community within the business world the minute they arrive at Columbia, thanks in part to the school’s cluster system, which places first-year students in “clusters” of 65 to 70 people who take all their core classes together. Columbia also counts some of the greatest minds in finance among its alumni, including Berkshire Hathaway CEO Warren Buffett and former Bank of America executive Sallie Krawcheck. After their first year in the program, a full 100% of Tuck’s class of 2017 gained hands-on experience through summer internships. Within three months of graduation, 96% of the class of 2016 had accepted job offers, many of them at big-name companies, including Bain & Co., Goldman Sachs, Samsung, Deloitte, and Barclays Capital. 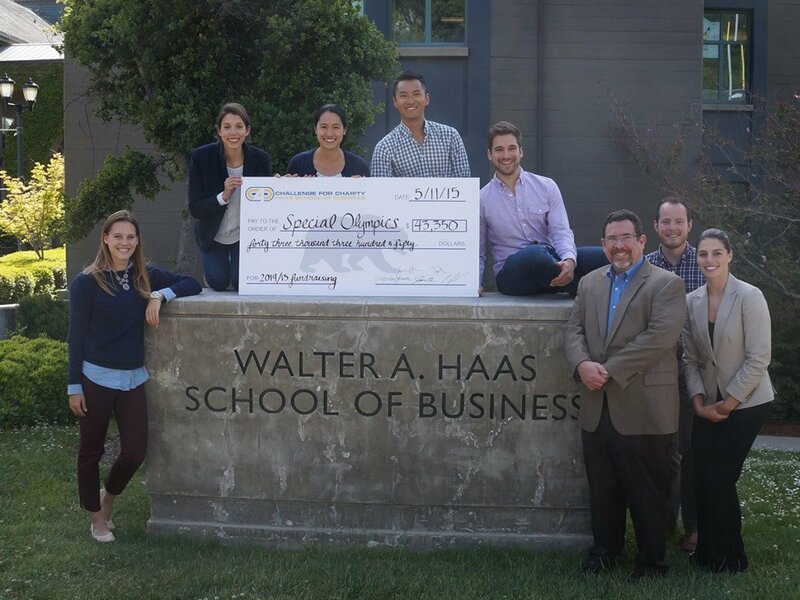 The second-oldest business school in the US, the Haas School of Business was named forWalter Haas, who was an undergrad at Berkeley and grew Levi Strauss & Co. into the world’s largest apparel manufacturer before his death in 1979. Haas boasts impressive diversity within its MBA classes. Forty-three percent of the class of 2016 was comprised of women, 44% of were international students, and 26% identified as US minorities. Often ranked as a top-two business school, Stanford failed to reach the summit this year in part due to lower job placement figures than competing schools. Sixty-three percent of the class of 2016 were employed by graduation, and 82% were employed three months after graduation — each figure well below the marks reached by the top-3 MBA programs. 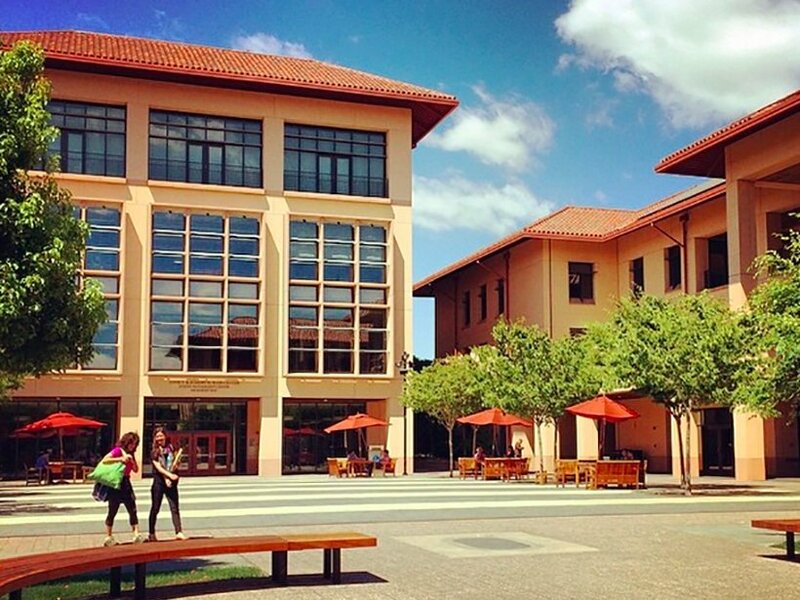 Stanford attributes the drop to students becoming more patient and selective. But graduates who did accept a job commanded compensation packages that more than cover the entire $133, 080 price tag for the two-year degree. Northwestern’s business school was established in the early 1900s, but it wasn’t until 1979 that the school took the Kellogg name following a $10 million donation from the John L. and Helen Kellogg Foundation — heirs of the family that started the famed cereal company. The school emphasizes international experience. Its International Growth Lab pairs its students with those at ESADE in Barcelona and the Hong Kong University of Science and Technology to develop strategies for solving an international business’ real-world problems. Kellogg also offers an accelerated, one-year MBA degree for top students who already have a business background. 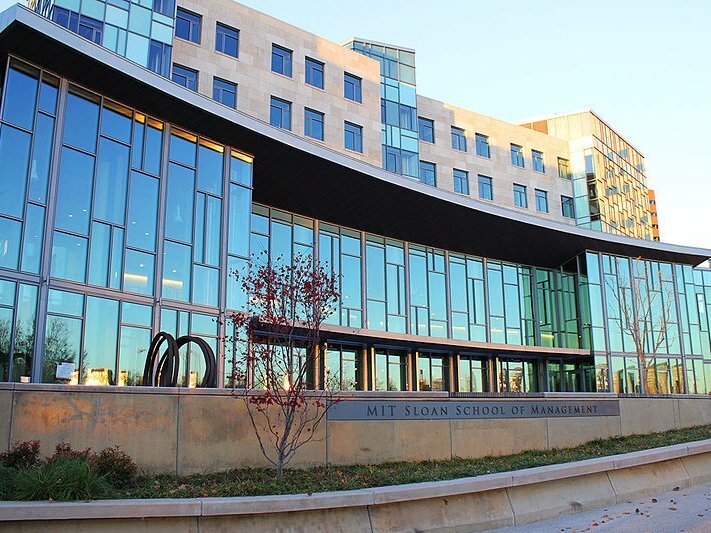 The Sloan School of Management, which celebrated its 100-year anniversary last year, offers three MBA tracks: enterprise management, entrepreneurship and innovation, and finance. Sloan reported that 93% of 2016 graduates accepted job offers within 90 days of graduation at companies like Amazon, Google, McKinsey & Co., and Microsoft, and 6.1% of grads went on to start their own businesses. Ninety-five percent of students from the 2016 class had secured employment within three months of graduation, and the top-five employers were McKinsey & Co., Boston Consulting Group, Amazon.com, Bain & Co., and Accenture. 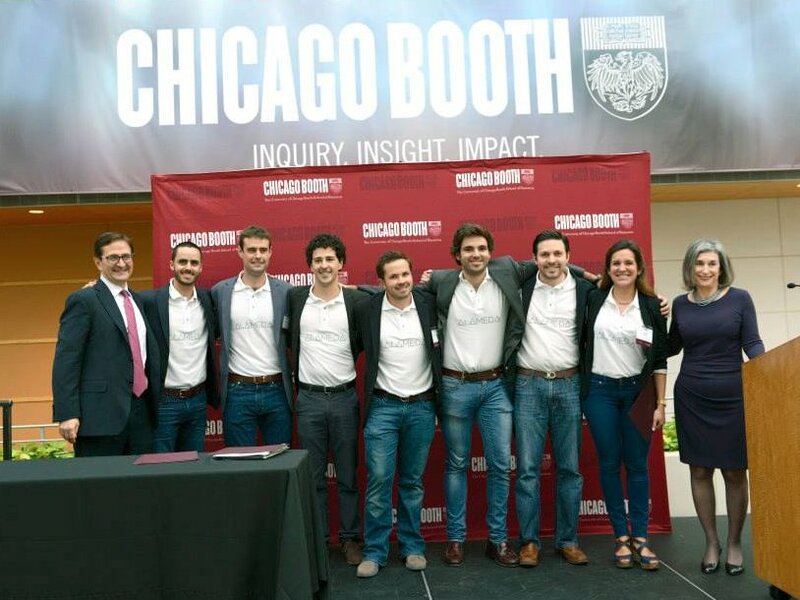 Booth’s full-time MBA program focuses on training students for real-world business scenarios through experiential learning and lab courses where students work with actual early-stage startups. The school also brings in guest lecturers from private-equity and venture-capital companies, and some Booth students intern with the companies and help them evaluate new market and business opportunities. 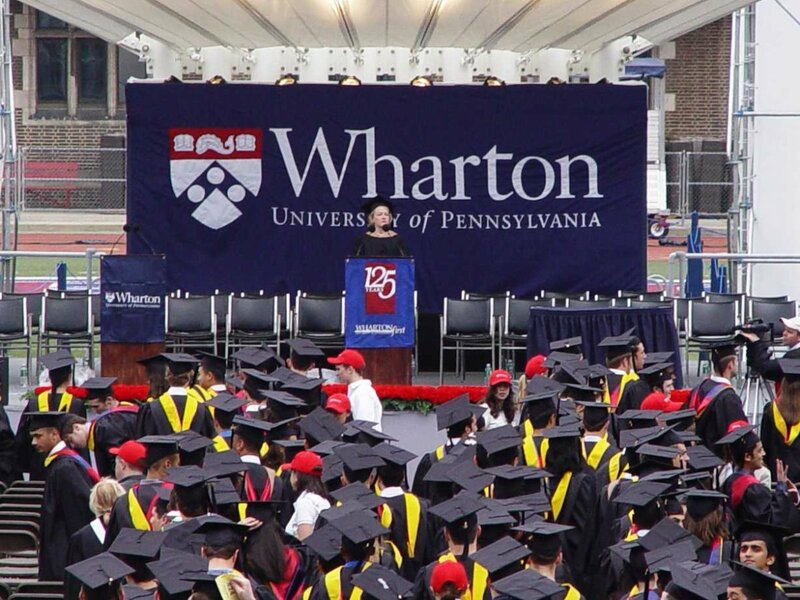 The Wharton School earns a tie for the top ranking alongside Harvard. It’s the second-most expensive program in the country, but Wharton’s stellar reputation, high average starting salary, and 96% job placement within the first three months of graduation make it a worthwhile investment. Only Stanford’s students scored higher on the GMAT. The first business school in the US, Wharton was established in 1881 from a $100, 000 donation by industrial tycoon Joseph Wharton. The institute now boasts one of the largest alumni networks among b-schools, including notable figures like John Sculley of Pepsi and Apple, LinkedIn CEO Jeff Weiner, and billionaire financier Ron Perelman. 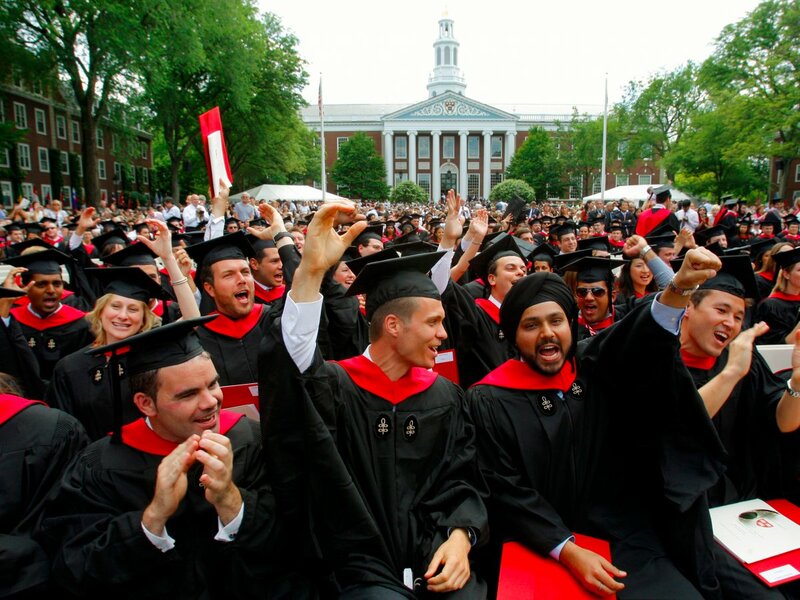 The world’s oldest — and most expensive — MBA program, Harvard Business School is also often considered the best. This year, HBS shares that distinction with The Wharton School. The high average-starting salary its graduates command, the school’s reputation with employers, and the HBS network of more than 46, 000 living alumni make it one of the most coveted business schools for students. 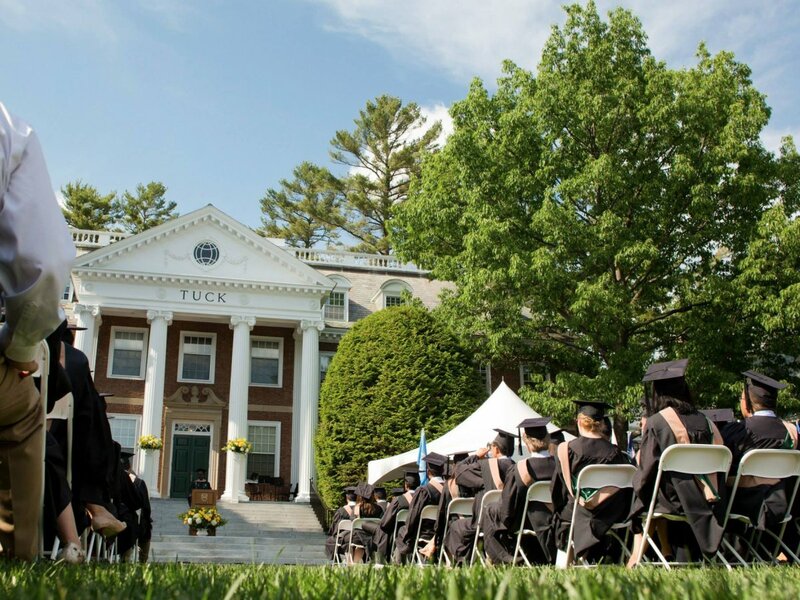 HBS’s cadre of successful alumni — littered with politicians, CEOs, and billionaires — is unrivaled: Former New York City Mayor Michael Bloomberg, former President George W. Bush, JPMorgan Chase CEO Jamie Dimon, former Massachusetts Gov. Mitt Romney, Facebook COO Sheryl Sandberg, Blackstone CEO Steve Schwarzman, and HP Chairman Meg Whitman all graduated from the institution. 0 responses on "Top 20 Business Schools in the US"